Premature origin of LCX from “mid-shaft” of left main . . . with no bifurcation ! Now , have a look at this , its a rare example of how a left main might Ignore the rule of bifurcation just like that ! LCX arises exactly mid way in left main , (Technically LAD begins at this point ) but , can you find any difference in the left main after giving off LCX branch. Can we say left main continues as LAD without a bifurcation ? Or shall we say left main gives off a premature early side branch ( true LCX) non bifurcating branch ? It is an unusual anatomy and as expected , this patient had a dominant RCA . What could be the clinical implication for such a premature LCX ? We can only guess . May be nothing ! Obviously ,these patients are immune to develop true bifurcation lesion. Does it in any way mean they have anatomically blessed coronaries ! 1.Finet G1, Gilard M, Perrenot B Fractal geometry of arterial coronary bifurcations: a quantitative coronary angiography and intravascular ultrasound analysis. , EuroIntervention. 2008 Jan;3(4):490-8. 2.Yunlong Huo,1 Gérard Finet,2 Thierry Lefevre, Which Diameter and Angle Rule Provides Optimal Flow Patterns in a Coronary Bifurcation? J Biomech. 2012 Apr 30; 45(7): 1273–1279. What exactly constitute posterior wall of heart ? The posterior aspect of heart contains essentially the venous channels and the atrium (LA in particular)pulmonary veins and coronary sinus. 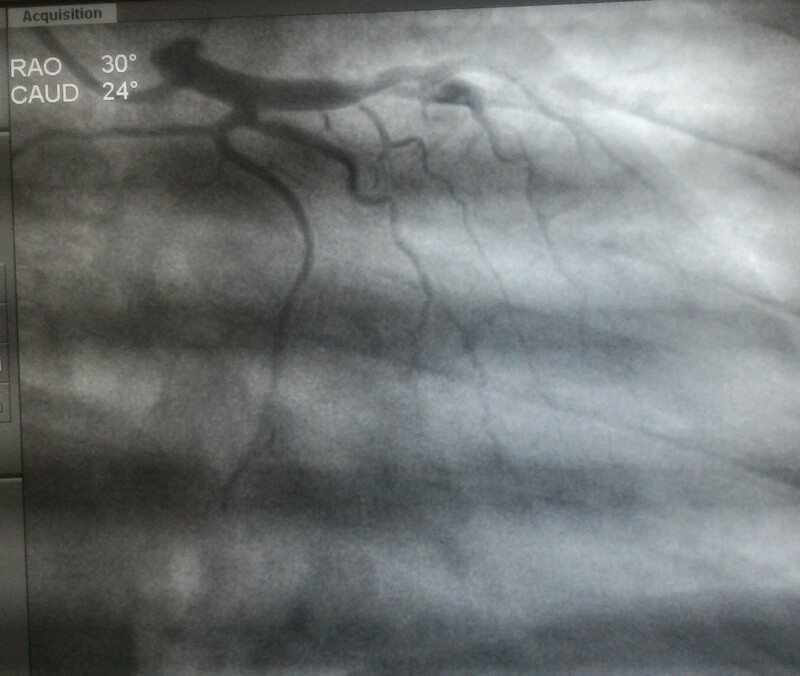 This happens right from 8 week heart open stage when venous end of lower straight heart tube folds up and posteriorly . It should be recalled only a small portion of lower aspect of posterior wall is alloted to left ventrilce.Instead the Infero diaphragmatic surface is formed by two-thirds the LV and one-third Right ventricle. What is true posterior wall MI ? 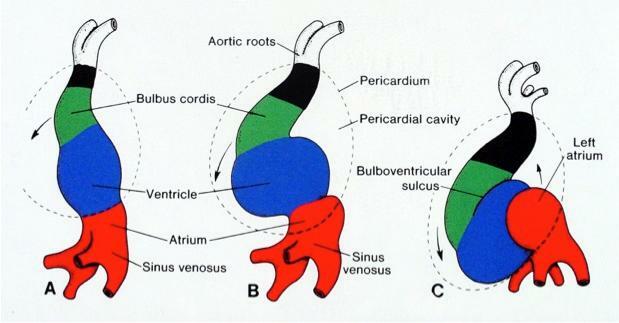 As discussed before ,posterior surface of heart is different from posterior aspect of left and and right ventricle. What does leads V7 V8 V9 record ? It actually records electrical signals arising from posterior aspect of heart. 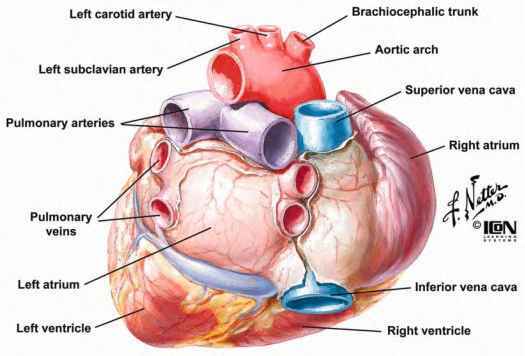 Left atrium, pulmonary vein along with insulatory effect of lungs dampens the potential . This makes the sensitivity of ST elevation in posterior MI is low. It can be inferred , LCX has more territorial rights than RCA in this unique zone of heart as the artery covers more posterior areas. Back pain from anterior MI : Is it possible ?